Adam Keys and Geoffrey Grosenbach introduced the term for 2008 on the rails podcast: show the whale. I think it's perfect (meaning site down/build broke etc), and in my lexicon already! 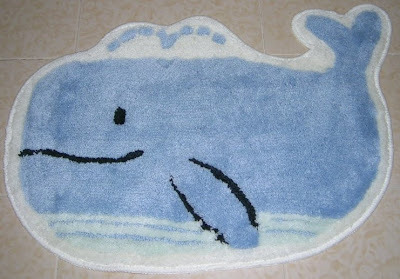 ==> No, this is not the official fail whale logo! The real one was done by Yiying Lu, a talented young designer from China/Sydney, who is now world famous thanks to twitter's stability problems.